© Robert Schultz. All rights reserved. 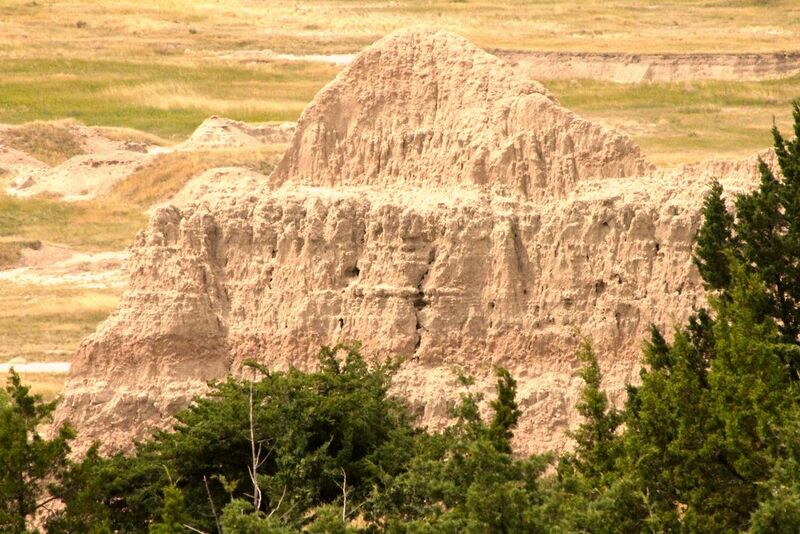 A rocky outcrop taken at Badlands National Park in South Dakota. On our way home from visiting relatives in South Dakota, we decided to drive through The Badlands. Date Uploaded: July 11, 2016, 10:11 p.m.